We love our nursery and we're sure you will too! 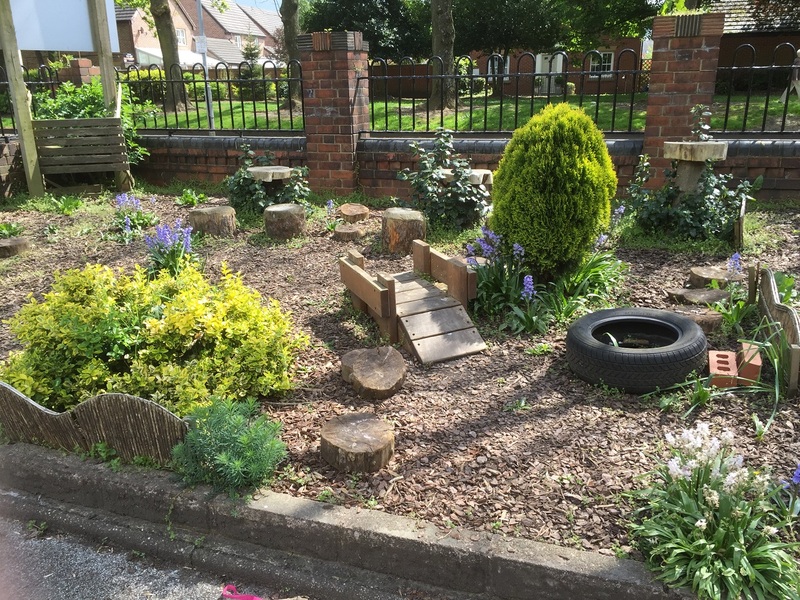 Field House Nursery, in the heart of Stoke-on-Trent, is the perfect place for your child to develop, learn and play We were awarded the Top 10 Nursery Award for the West Midlands in 2017 by www.daynurseries.co.uk. Click Latest News for more exciting information. We are one of the few local nurseries to be graded OUTSTANDING IN ALL AREAS by Ofsted. This assures you of the highest quality of care for your child. Healthy, interesting and nutritional meals are freshly prepared on site. We have an Accredited Healthy Eating Award and Food Hygiene rated '5'. We have spacious, warm and bright rooms with large outdoor secure front and rear play areas. There is CCTV in every room and tightly controlled access to the premises. We provide a variety of activities and opportunities to stimulate the development of your child. Learning is encouraged through play, exploration and being active. Field House Nursery is fully committed to safeguarding and promoting the welfare of children and young people. This is a key requirement of all staff and volunteers that is reinforced through regular training and development. Children love to explore the great outdoor environment!